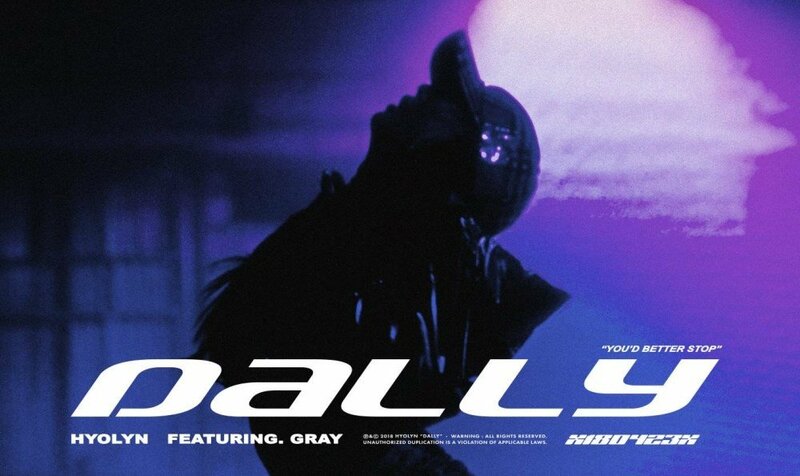 Hyorin has dropped another teaser image for her upcoming solo track "Dally" featuring GRAY. Hyorin has been teasing a risque concept for "Dally", and in the image below, you can see her silhouette as she arches her back. The teaser also states, "You'd better stop." As previously reported, "Dally" is the title track of her upcoming single album 'Set Up Time #2', which drops on April 23. Stay tuned!